1. What assets are currently in the REIT? TPRIME a real estate investment trust (REIT) that focuses in office buildings and retail spaces. Currently, TPRIME invests in two assets, first is the leasehold rights over the Mercury Tower on the corner of Ploenchit and Langsuan Road, and connects directly to the BTS Chidlom station. Mercury Tower has 25 floors of grade A office buildings and 4 floors of retail space, the gross floor area is 52,882 sqm, comprised of 18,132.13 sqm of lettable office space and 6,633.3 sqm of lettable retail space. Second is the Exchange Tower where it owns at least 99.99% of shares of Exchange Tower Co.,Ltd, connects directly to BTS Asoke and MRT Sukhumvit station. It is a 41 floor grade A office building with a gross floor area of 80,944.42 sqm, comprised of 35,232.35 sqm of lettable office space and 5.705.46 sqm of lettable retail space. 2. What differentiates TPRIME from others in the market? First of all, I would say our freehold asset value is as high as two-third of the whole portfolio and the locations can be genuinely considered prime, proven by the dramatic increase in land price every year. Second, it would be the REIT manager, SCCP REIT Company Limited, who has an independence in managing both properties as we do not have affiliates companies that involves with both properties that could lead to conflict of interest. This way we can ensure that we are acting fully on unitholder best interest by awarding the most appropriate vendor. As a REIT manager SCCP REIT is focused on two key parts, firstly to maintain the operations as is ensuring that occupancies remain high as they are now at 95% in Mercury Tower and 97% in Exchange Tower. Secondly is to maximise the asset value such as utilising unused space with other activities or generating more income. 3. How do you view the office market in Bangkok today? The Bangkok office market is an attractive segment in the property market. The demand for office space in the CBD area remains high whilst supply is limited. According to CBRE’s report of the office market in Q4 2016, the pipeline of supply for the next 2 years is approximately 460,000 sqm and the annual take up rate is 200,000 sqm. There are a few movements on the pre-leasing activity of new buildings prior to the construction being completion demonstrating that there is a healthy amount of demand for space which is also evidenced by the market’s overall occupancy at 92%. This factor combined with the continual increase in land prices in strategic locations from condominium developments limiting the development of new office buildings unless the land is from a developers existing land bank or a renovation project which in itself presents multiple challenges. Therefore, we do not expect for there to be a hike in office supply that would shift the existing market conditions. 4. How do you view the REIT market developing in Thailand? 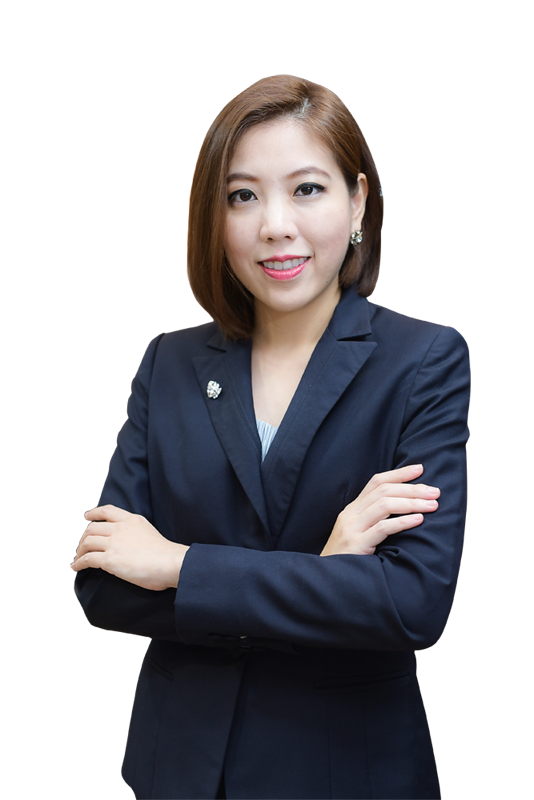 The REIT market in Thailand has been continually developing and I have been impressed by the SEC and SET’s efforts to ensure that this platform develops to the global standard allowing more sophisticated structures. In the past, a Property Fund was the only avenue available which limited one’s ability to expand overseas and leverage, but under the REIT structure we have a broader investment universe and with the regulators support I can see Thai REITs having more opportunities and becoming more attractive both domestically and internationally. 5. What are the biggest risks facing TPRIME? Risks exist in every business and it depends upon how you manage them. The biggest risks for TPRIME are uncontrollable factors such force majeures, acts of god, acts of terrorism and so forth as these would impact the cash flows and potentially require additional investments in repairing the assets. We have taken steps to mitigate these risks with insurance to provide full coverage. 6. Where do you see TPRIME in five years from now? Our aim is to expand and increase the size of the TPRIME portfolio and ensuring that the returns to investors remain stable and attractive. In terms of opportunities we are actively searching both domestically and internationally Thus, we have to look for assets that have the same nature of returns whilst offering diversification and risks that are well managed. In terms of financial tools, there are options available to lower the cost of funds, this could also imply an implementation of a credit rating or debentures once the time is appropriate and with approval from unitholders. Finally other than purely providing a good return to all stakeholders we want TPRIME to be known internationally with the reputation of a professional managed and transparent REIT from Thailand.